A keen group of walkers meeting frequently (not in the summer months) to enjoy the many different walks in the area. For details of walks see the notice-board in the Owners Clubhouse. 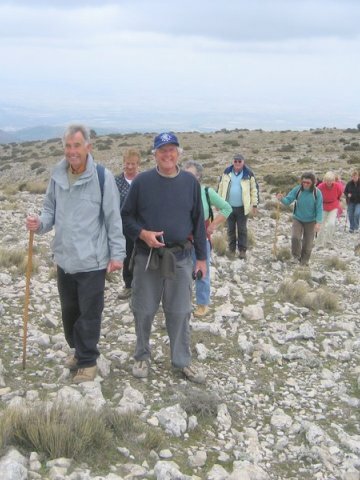 There are some copies of La Manga Clu Hillwalkers Part 1 - Portman to Cala Reona and Part 2 - The Mining Area available in the General Community Office.